I know a few of you were interested in the VMware 2013 Cycling Kit that I had purchased last year and have asked when the next kit would be available for purchase. 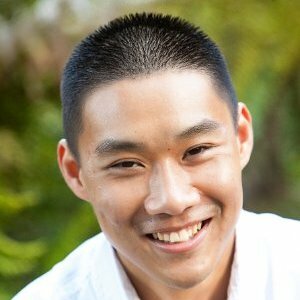 Historically, this has been an internal community led project by Scott Jobe who volunteers his own time to run this program. Given the amount of interests outside of VMware, I thought I would ask Scott if it would be okay to share this externally for other fellow cycling and VMware enthusiasts. If you are potentially interested in making a purchase, the process is broken down into two steps as listed below. Please carefully read through the FAQ before submitting an order. I would also like to reiterate that there is only 10 days left on the order. I apologize for not being able to share this sooner. 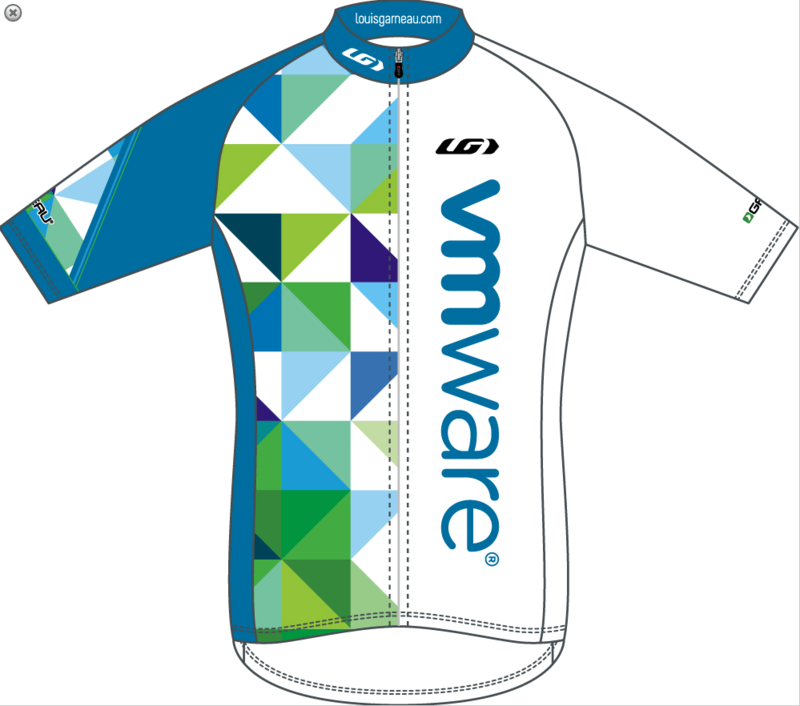 I am pretty excited for this years kit as it will be VMware's first white kit ever! Step 1 - Follow link provided and place items in your cart (Do not try to pay for them at this time). Don't forget to create an account. See FAQ for more details. Step 2 - Once we have Step 1 complete (due by April, 16) we will briefly close the order, perform some maintenance, then re-open it so that you can pay for your items. The window for payments will be much shorter so please do this as quickly as you can after we notify you its time to pay. You can find more details in the FAQ here VMware_Cycling_Apparel_FAQ_2014 and please make sure you read through it carefully before putting in your order. Let me know when you are doing orders for 2015 please. Thanks. I’d like to get in on this for 2015!